Reggie Fils-Aimé announced today that he is retiring, and this is a very heavy sentence if you have ever been a gamer.The man who made us fall in love with Nintendo in the Americas, the man who despite being a super tall person, demoed games for us and became a child among adults, His undying love for gaming and Nintendo made us all appreciate his work and his dedication. The 57-year-old Gaming legend announced his own retirement which makes it sadder, and I tell you why, because he is retiring and not simply leaving. Which means that he’s either saying goodbye to gaming industry for good or he is moving on to other ventures. 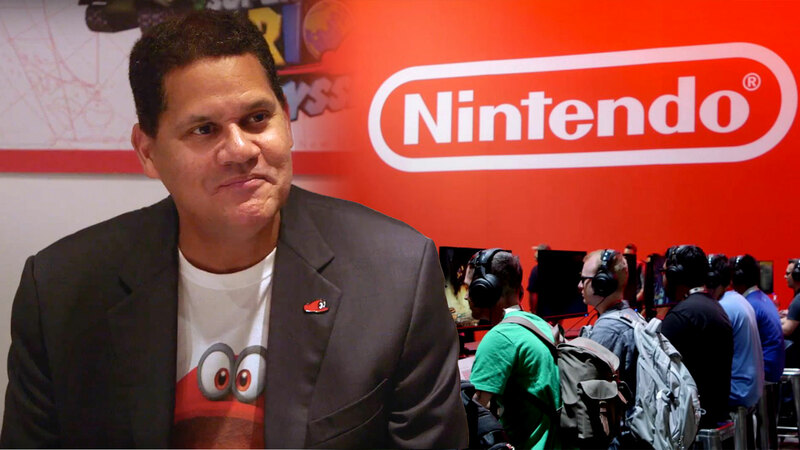 Reggie has made a name for himself while giving Nintendo so much boost. He was loyal and he was determined. We all can attest to his hard work as he promoted the brand and gaming wherever he went. Him as a spokesperson alone gained so much popularity among the gaming community. His keynotes, and presentations at E3 and other major gaming events are known by all, the man has been with the company since 2003. He has been there at some of the most prominent moments in Nintendo’s successes. We can all remember Nintendo Wii which became a massive hit and of course the current beloved console, Nintendo Switch. It is with a heavy heart that I write this and as it is my job, I have to explain who is replacing him. Doug Bowser, Nintendo of America’s marketing head, who became part of the company quite recently (2015) will be holding the mantel after Reggie. It is going to be quite a feat to fill some huge shoes, both literally and figuratively. We, at IRN Post, wish Reggie a best of luck in his future endeavors and thank him for all that he has done for us. We are going to miss you Reggie.